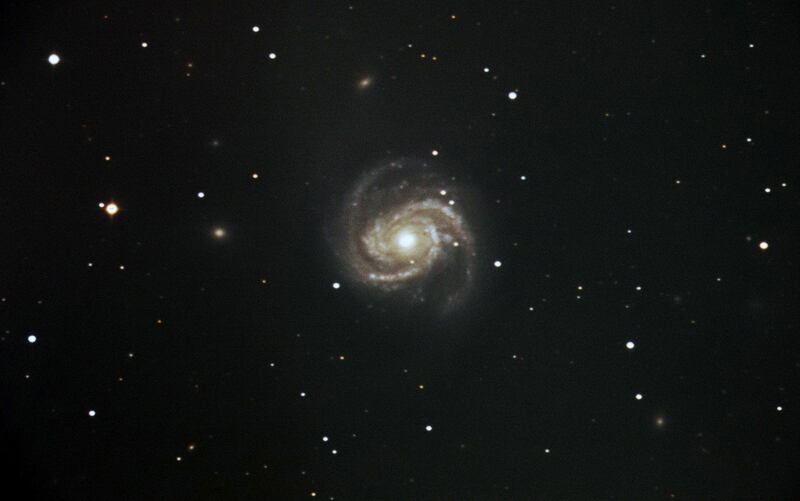 Messier 100 (M100) is a grand design spiral galaxy belonging to the constellation Coma Berenices and is located in the constellation's southern region. 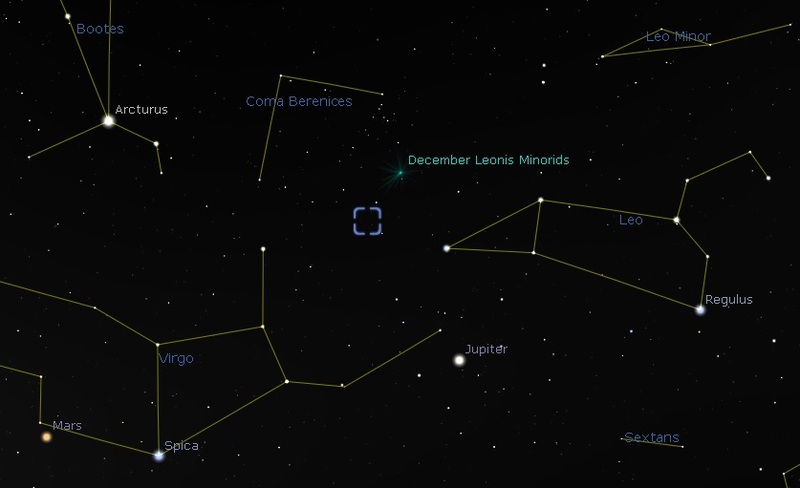 This galaxy can be found almost in line with the tail of Leo and is one of the brightest galaxies in the Virgo Cluster. M100 is located about 55 million light years from earth and is approximately 107,000 light years in diameter. It was discovered by Pierre Méchain in 1781.